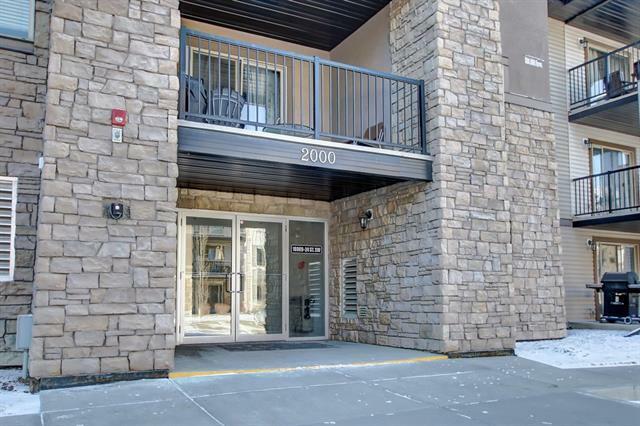 Welcome home to this fantastic 2nd floor unit! 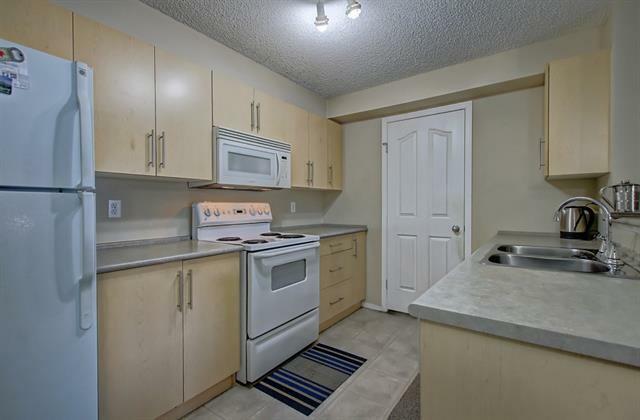 2Bedroom 2Bathroom+Den with 1,066 sqft of living space for a growing family! 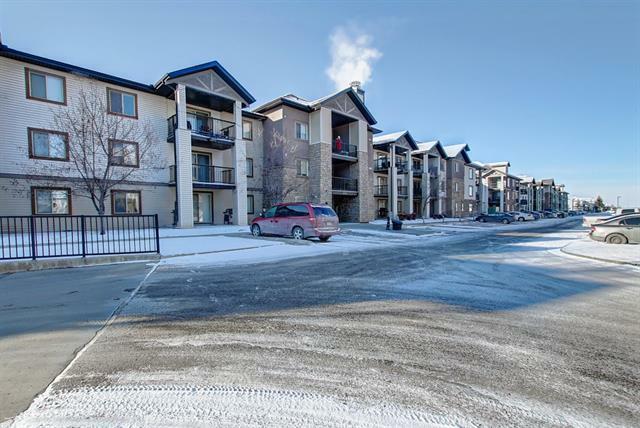 With south facing Balcony is fantastic for those BBQs with your family and friends, Also comes with 2 Parkings, 1 Titled underground heated parking and 1 assigned surface parking stall, this becomes a fantastic purchase!! 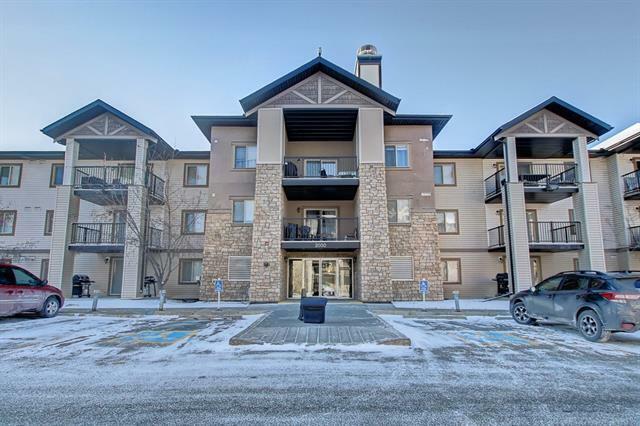 !with walking to shopping, entertainment, schools, play grounds, and service centers-as well as medical, dental and veterinary services are at your doorstep.